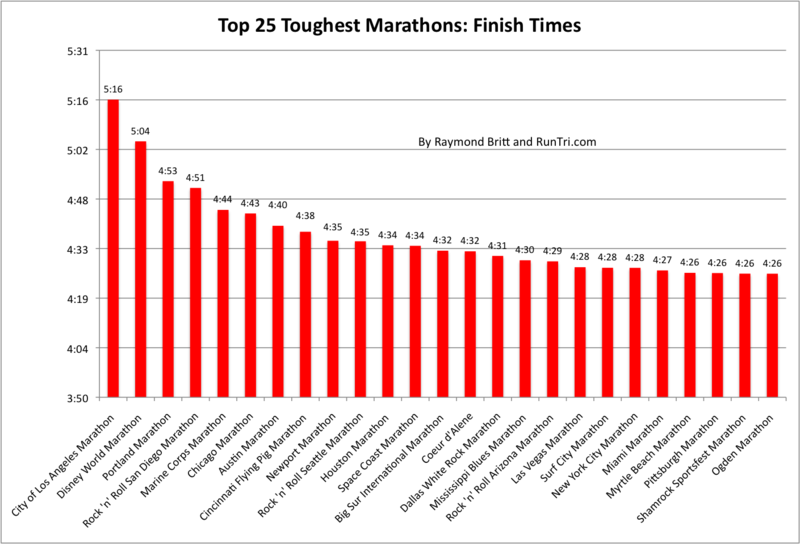 Also see our Top 25 Toughest Marathons, Marathon Training and Racing section, and our complete coverage of Chicago, Boston and New York City marathons. 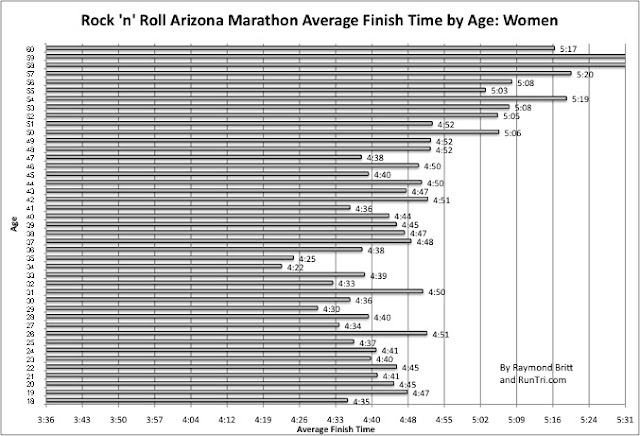 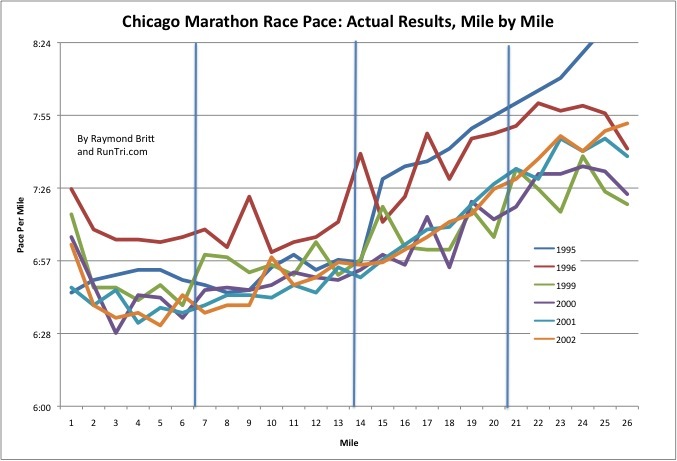 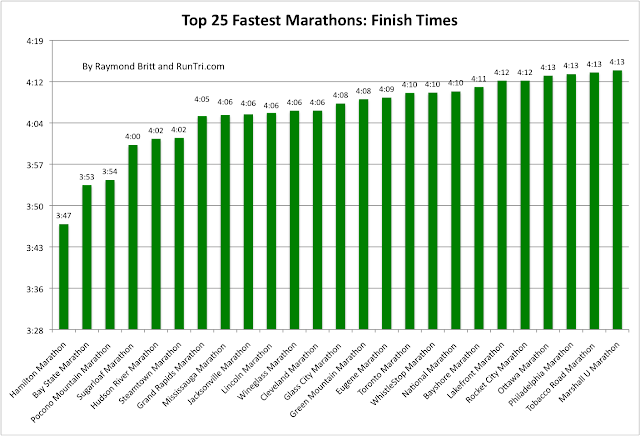 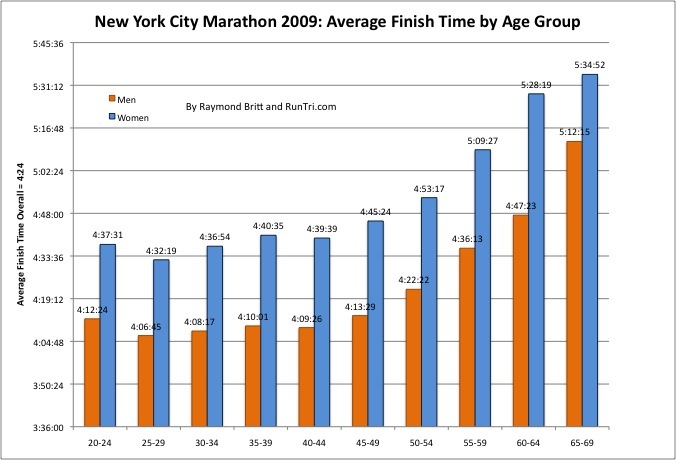 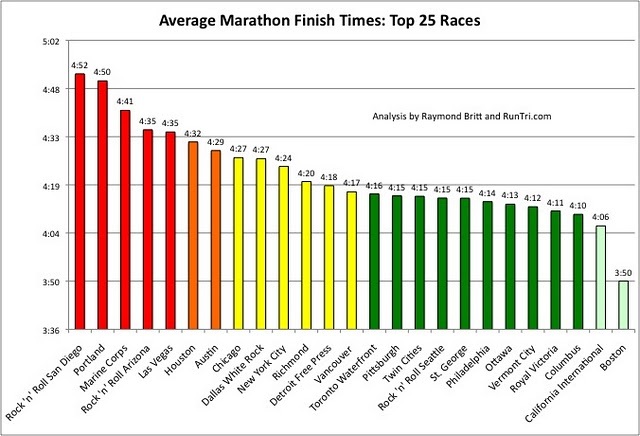 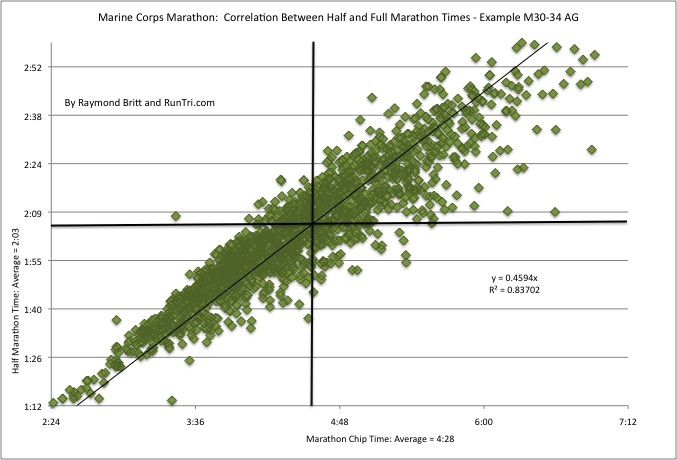 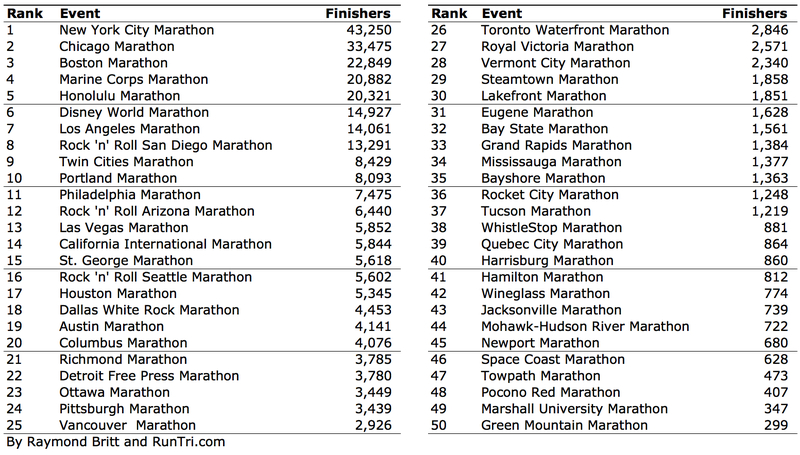 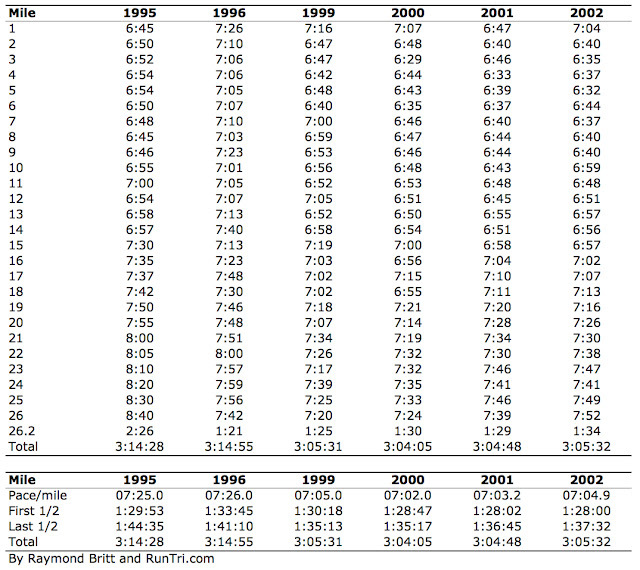 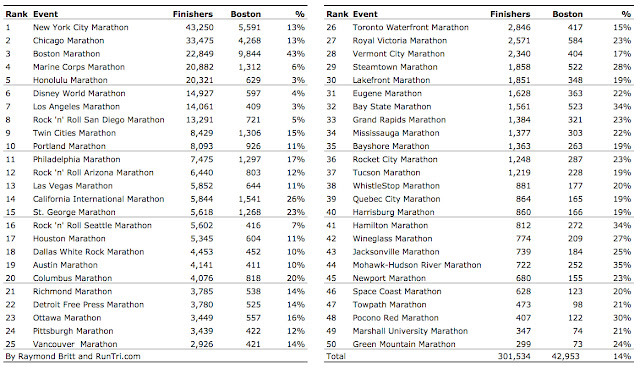 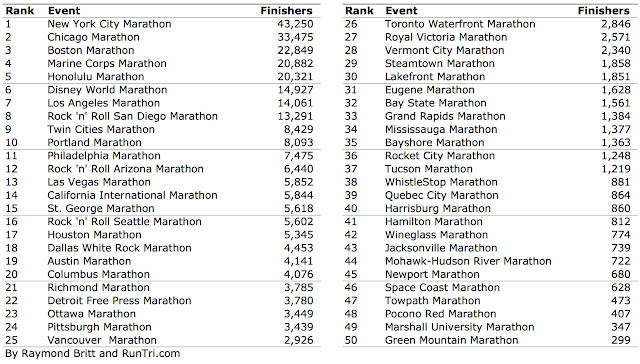 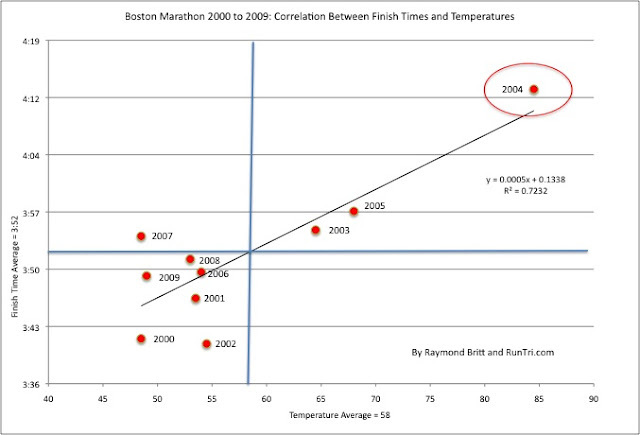 Among the most popular marathons, which ones are Hardest/Toughest? 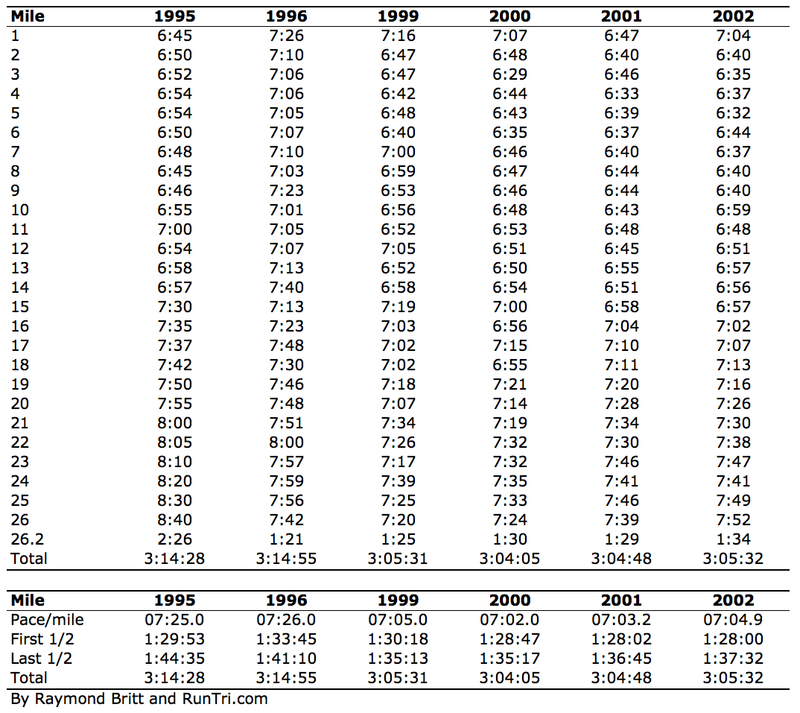 Which ones are Fastest/Easiest?